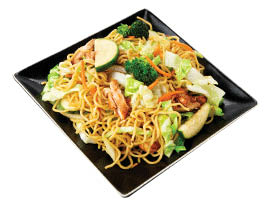 Buy 1 Bowl & 2 Drinks, Get 2nd Bowl for FREE At Teriyaki Madness! Of equal or lesser value - up to $8.99 value. Must present coupon. Not valid with any other offers or coupons. Good at participating locations. With Valpak® coupon only. Coupon void if altered. Expires 05/03/2019. Welcome to the Madness! 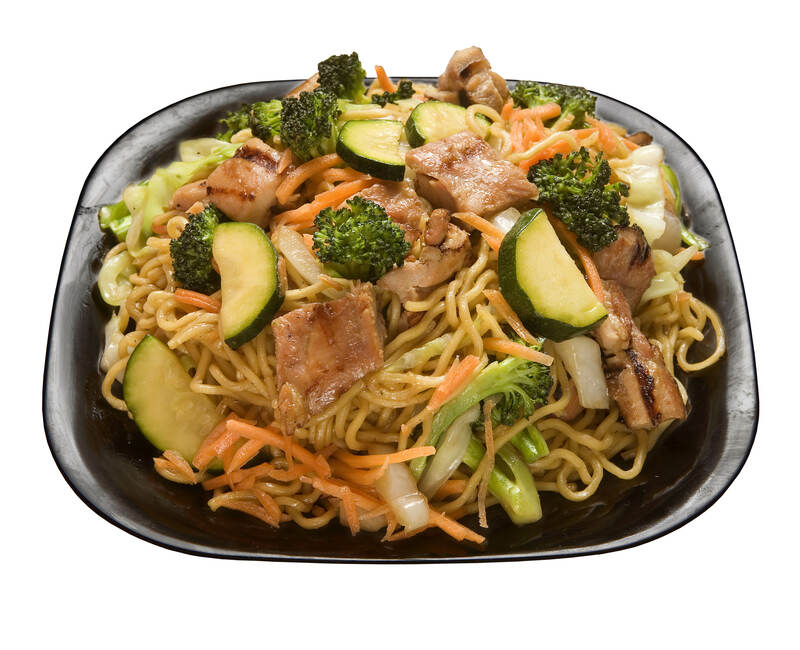 At Teriyaki Madness in the Las Vegas area, you will find the best fresh Asian cuisine in town! 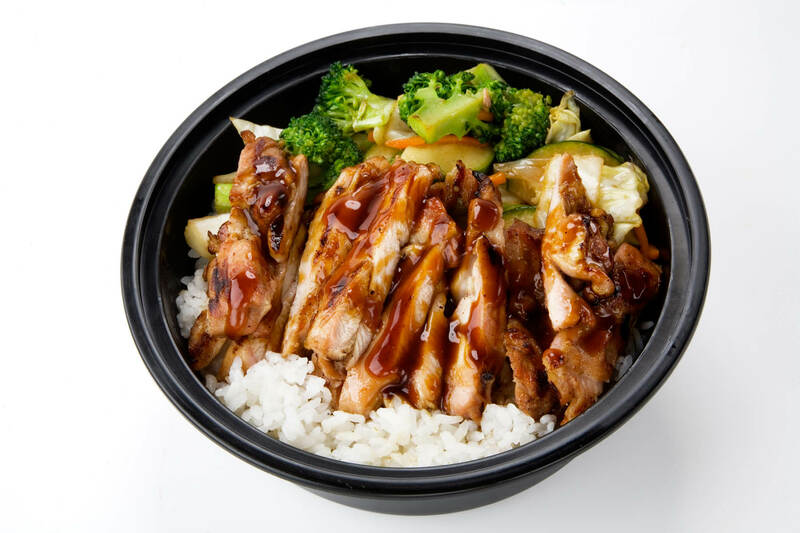 Our mission at Teriyaki Madness, is to fulfill out guests active lifestyle, by providing a fresh alternative, high-quality, and flavorful teriyaki madness experience! 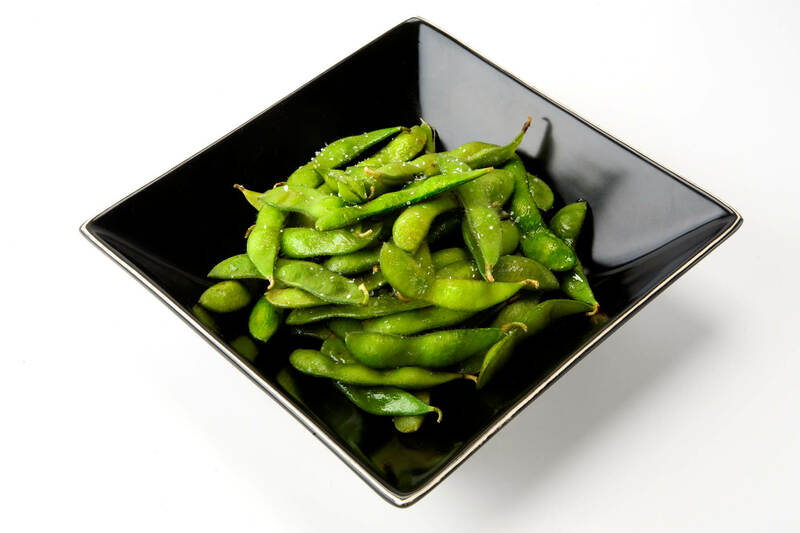 For Rad deals on Big bowls of Awesomeness, join our club. We opened up a new locaton at 4503 Paradise Road! We look forward to seeing you soon. Don't forget to save with our coupons! See location for store details.